West Hartford police have issued a warning about “distraction burglaries” following a recent residential burglary that targeted an elderly homeowner. Thieves robbed an elderly woman's home along New Britain Avenue, by I-84, in West Hartford this month. “It’s frightening,” explained Maria Voghel. Her parents live down the block and she doesn't ’want them to get victimized. “When you have older parents you always worry about them,” Voghel said. Police said a man in his 20’s went to the victim’s back door and claimed he was trimming trees at the neighbor’s house. The suspect claimed he had a question about the property line. According to authorities, the man walked with the victim around the yard and asked her questions that appeared legitimate, but it was really a distraction. While they were outside, his accomplice was inside and stole her jewelry. She realized it was gone hours later, police said. “That's very sad…that could happen to any of us,” Voghel added. 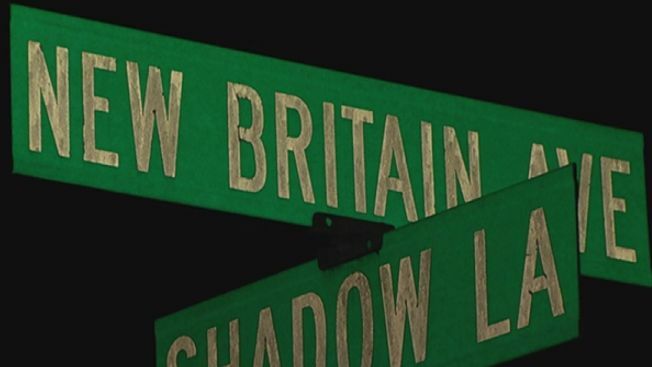 Investigators said similar crimes were reported in at least 5 towns across the state. Some were in Hartford, Orange, and Hamden. It was unclear if the same culprits were responsible. Police are urging residents to look out for their neighbors and to immediately call if they see any suspicious activity.